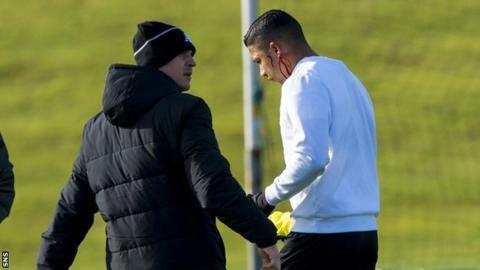 Celtic full-back Emilio Izaguirre required stitches to his ear following a reaction by team-mate Nadir Ciftci to a challenge in training. Manager Ronny Deila, who was not present when the incident took place, said both players had been spoken to and the matter was now closed. Izaguirre is available to play against Hearts on Wednesday, as is Ciftci. "I always say to my players I want 100% and we have a fantastic atmosphere on the training pitch," said Deila. "Sometimes it gets a little too hot." But Deila stressed the incident was nothing more than a training-ground spat, which "happens all the time". "We want intensity in training," added the Norwegian. "It was a tackle and a reaction and he (Izaguirre) got hit in his ear. He had to go to get it stitched and he's fine for tomorrow." With the League Cup match away to Hearts followed by a Premiership meeting with Aberdeen and a Europa League tie at home to Molde, Deila accepts that the expectations at Celtic can mean a sense of crisis is only ever a bad result or performance away. "I'm starting to get used to that of course," he added. "All the time games are coming up like (the next three). You can say that for three games ago," he replied when asked if this could be a defining period of the season for the Premiership leaders. 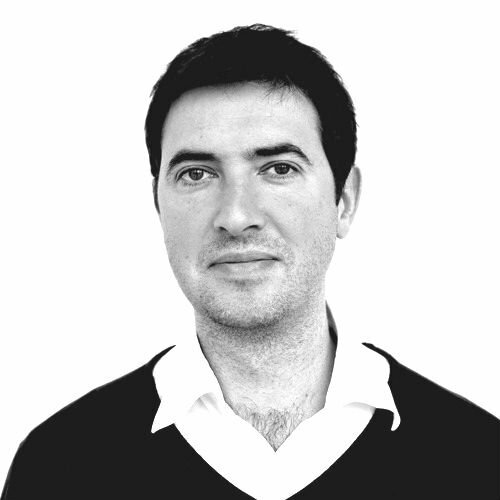 "And when you play cup games it's vital because if you lose you're out. "We want to (at least match last season's achievements) and we want it to be better. And there's still a possibility to do that, if we win two trophies and go further in Europe as well. "But you have to see it in the big picture as well. We have to build up the players individually and build up a team that hopefully will win the league and compete very hard for the Champions League next year."